So you’re tired of being teased about being too skinny? 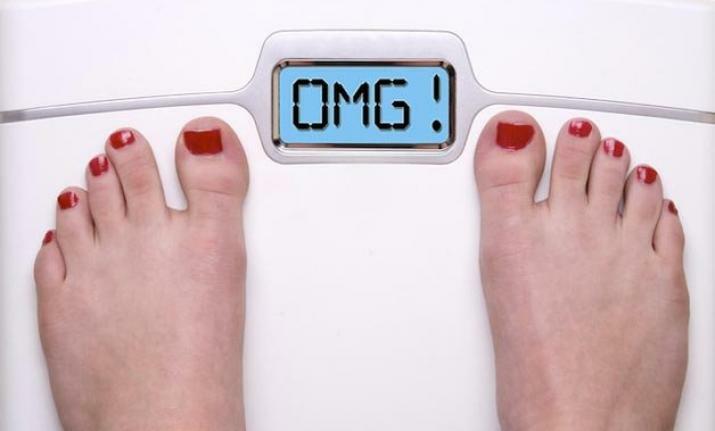 Just like losing weight, gaining some pounds can also be a difficult thing to do. Here, then are a few tips to consider. This is probably the tip you’ll hear the most when it comes to gaining weight, “just eat more”. It does make sense, of course, and it’s only logical. 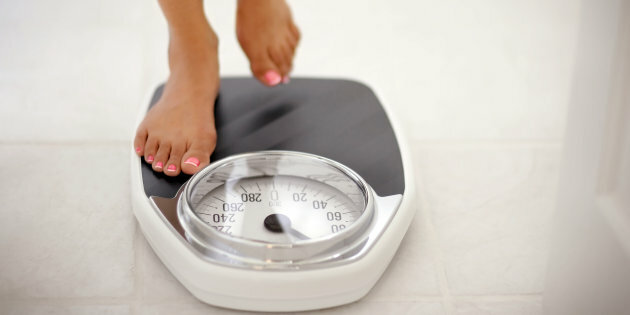 The basic formula for gaining weight is to take in more calories than you burn. To do it, just eat more than your usual, maybe even take 5 meals a day if you can. 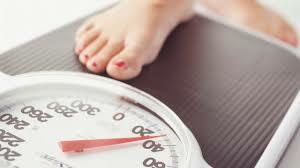 But even so, eating a lot is only a small part of gaining weight; which leads us to the next tip. First of all, get rid of the mindset that people are going to judge a skinny person like you walking around the gym. There is a small truth here but even though people may look at you and stare, it doesn’t necessarily mean their judging you already. Later, you’ll realize that everyone will be busy minding their own business (and bodies). On a positive note, there will even be people in the gym who will give you advice and encouragement. When you finally decide to go to the gym, take it slow on the cardio and focus on strength training through weight lifting. You’d want to do less cardio exercises because you’ll end up burning more calories, and that’s not exactly what you want. So lift heavy to increase the mass of your muscles. Doing this means you’re gaining weight healthily because you’re supplying the calories to muscles tissues instead of fat cells. Better than eating a lot is to eat the right food. You’ll gain calories from any type of food but you’ll still have to eat the right ones. If you eat a lot of junk food for example, the calories you gain from them will easily be burned away when you’re in the gym, as opposed to when you eat healthy food which also contain more nutrients. Protein – is an important building block of our muscles. Eat a lot of protein-rich food to help your muscles recover and build faster. Lean meat and beef, eggs, salmon, and chicken are only few of the many high-protein food you should include in your diet. Carbs – rice is a common enough source of carbohydrates in Singapore. Carbs serve as fuel for the body and give us more energy, so don’t skip on the rice! Weight gainers – drinking weight gainers and protein shakes is a good way to add more calories and protein into your intake. Regular meals, even if you have 5 a day, won’t give you enough calories especially if you’re already hitting the gym. That is why we take gainers and protein shakes as supplements. It is important to remember that you won’t get bigger overnight. Gaining (and losing) weight is a long, yet very rewarding process.